Exciting schedule changes are happening this year! On Saturday morning, our session will be held in the University Plaza Hotel and a delicious brunch will be served. This special time of food, fellowship and hearing from our speakers will be memorable. Due to this change, our registration prices have increased to include the price of the brunch. 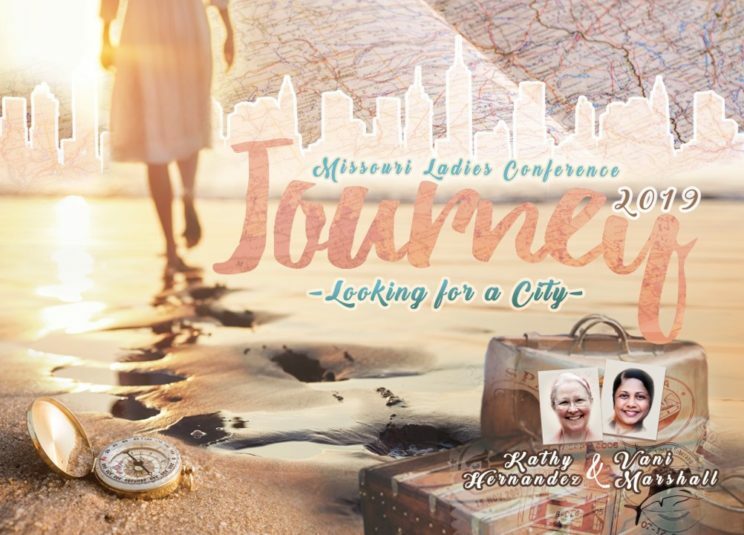 REGISTER NOW for Ladies Conference. REGISTRATION COST: NEW!!! $80.00 early registration includes the Saturday Brunch session. $20 Per Session (Thursday or Friday sessions. Does not include Saturday Brunch session). After April 8th late registration for regular service sessions will be $75.00 and WILL NOT include the Saturday brunch session. RESERVE A TABLE. TABLE SALES REGISTRATION: $75.00 for Ministries and $150.00 for individuals/business.